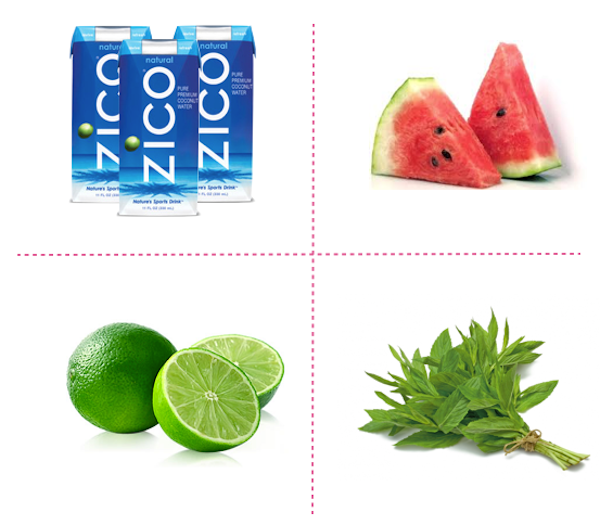 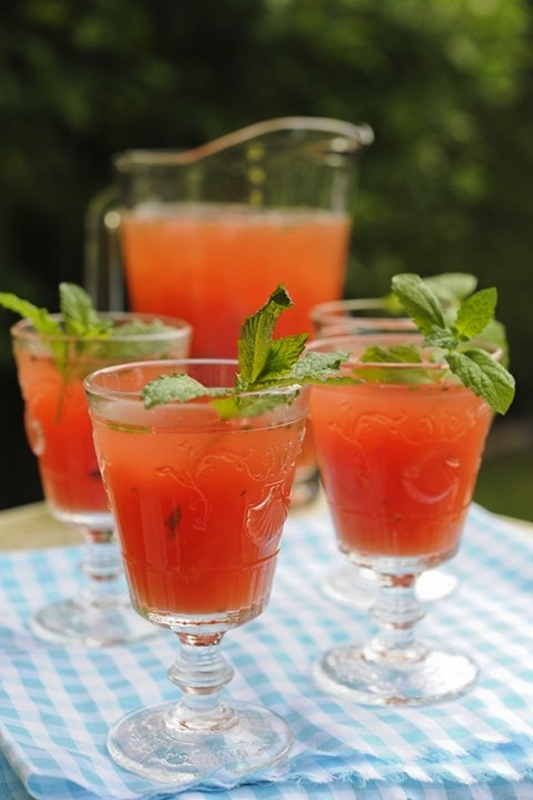 1 cup cubed, chilled seedless watermelon plus a small wedge for garnish, 4 large mint leaves, 1/2 a lime, 1 tablespoon superfine sugar, 2 ounces white rum, 1/2 cup of ice cubes: In a large, heavy glass combine mint, lime, and sugar. 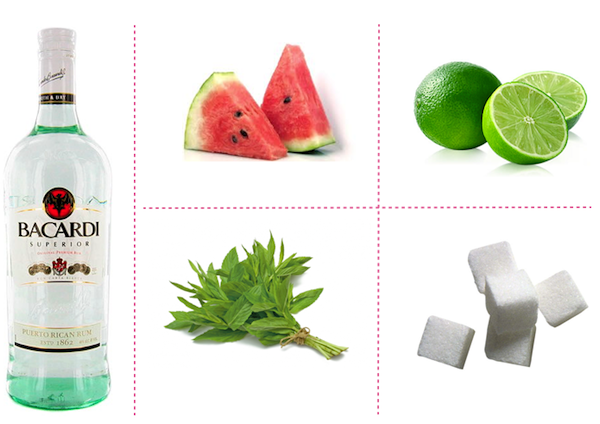 Using a muddler, mash together mint and lime until sugar dissolves. 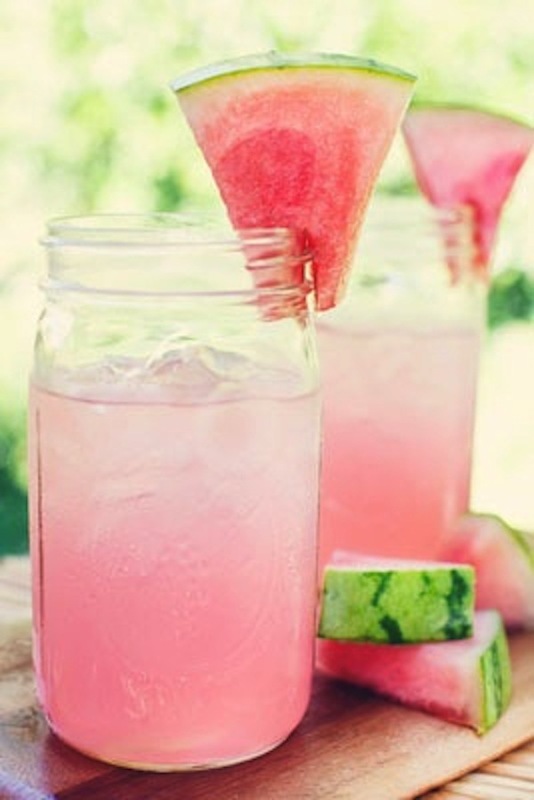 Add watermelon and muddle until broken down, stir in rum and icecubes and garnish with a watermelon slice.